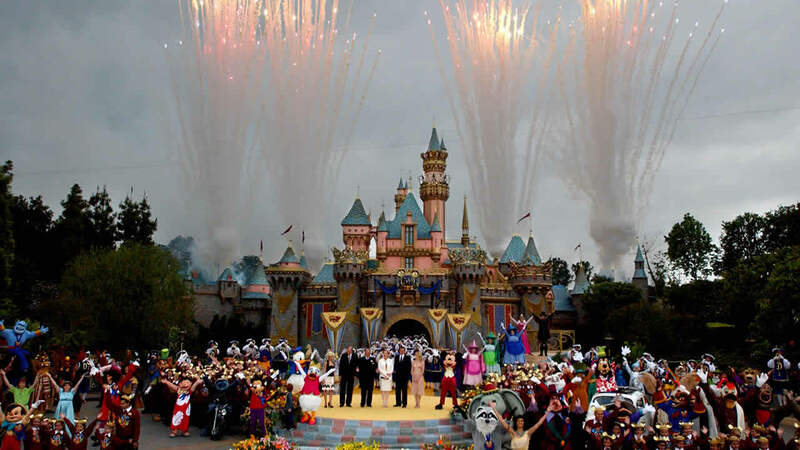 #DisneyOn7: ABC7 staff, viewers share photos to celebrate Disneyland anniversary! SAN FRANCISCO (KGO) -- Get your mouse ears ready! Here at ABC7, we're gearing up for a big celebration -- Disneyland's 60th anniversary! Thousands of people have swarmed to Disneyland this morning for the Diamond Celebration at the Happiest Place on Earth! We're getting in the spirit by sharing some of our favorite Disney photos from viewers and the ABC7 News team. We want to see your favorite memories of the happiest place on earth. Post your photos with #DisneyOn7 to Twitter, Facebook, Google Plus or Instagram and we may share them on-air or online!